Both of the following tools are very similar. They allow you to insert comments, questions in the midst of a video. Differences? Zaption allows you to add images and annotate/draw on the video. EDPuzzle allows you to add your own audio notes. Check out both and see what you like! These are Zaption tours I created to demonstrate some of the features. Times given are for the duration of the video. Actual time to view the Zaption “tour” will likely take a few seconds longer since the video stops for the viewer to read text slides and answer questions inserted at various points. EDPuzzle is a tool that helps you add audio notes, questions, and comments to an existing video. You can use EDPuzzle to search sites like YouTube, Khan Academy, and more for videos that complement your instruction or you can upload your own (or your students’) video creations. 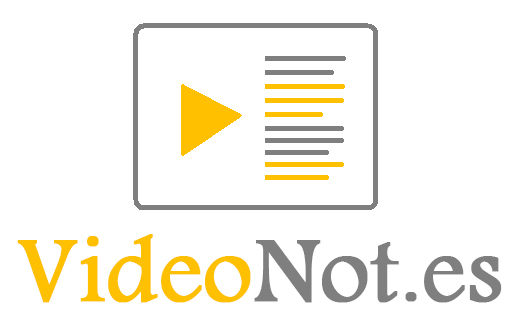 VideoNot.es creates synchronized notes -- students watch a video and take notes simultaneously and the notes are timestamped. Click the note to go to the precise moment of the video when the note was taken. Very clever!